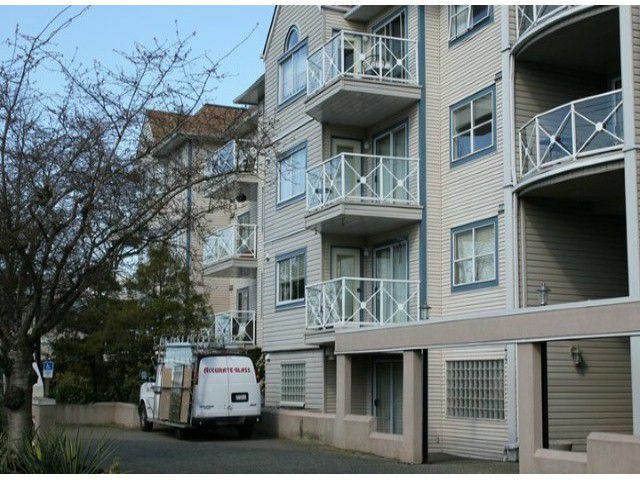 Top floor corner unit, facing dead end st. 1280 sq.ft. 2 bdrm, 2 bathrm, vaulted ceilings, newer flooring & fresh paint. 2 parking stalls & storage locker. New roof 2011 hallway paint & carpet to be done (paid for). Open floor plan, closeto all amenities.